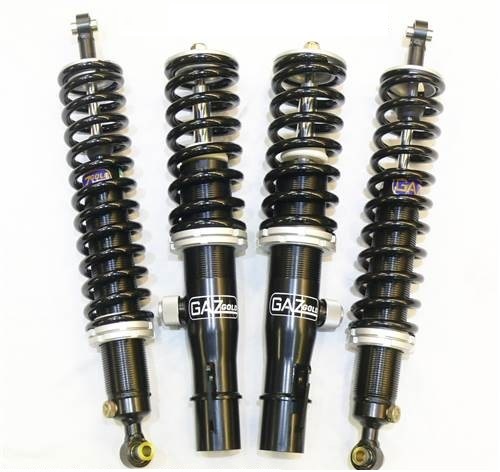 Gaz shocks are hand built to the highest standards in their factory in South East England. 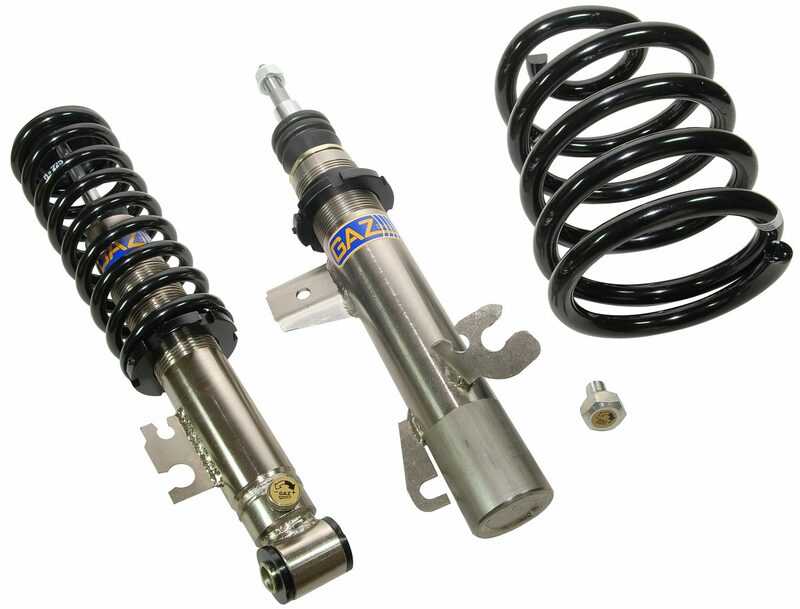 We are particularly impressed by their use of the very latest materials such as silicon chrome springs, monotube coilovers, and CNC machined alloy billet top mounts for serious installs. 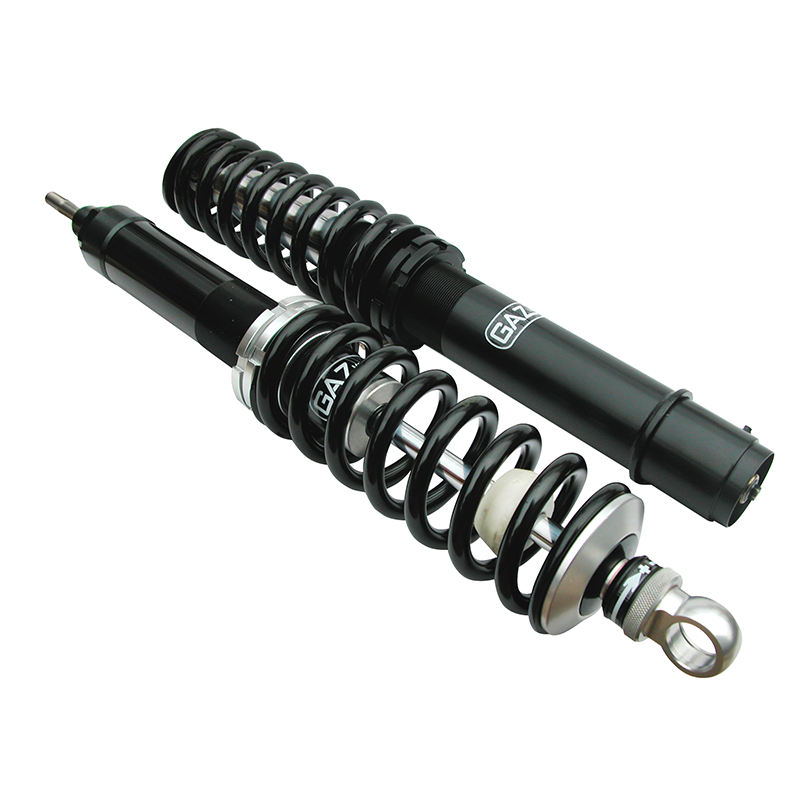 Shock absorbers are available with or without coilover springs – ride height adjustable versions are also available for many vehicle models. 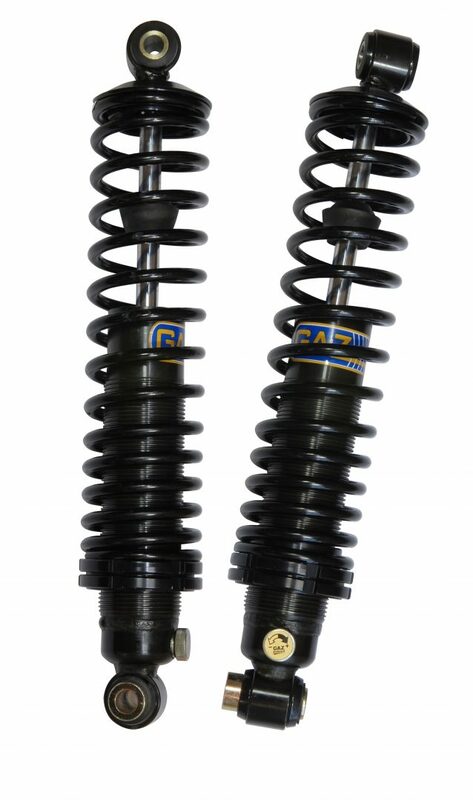 It wouldn’t be an SVS product without custom options – we can provide Nickel, and Black Nickel plated versions of the shocks together with camber adjustable top mounts for serious race use. 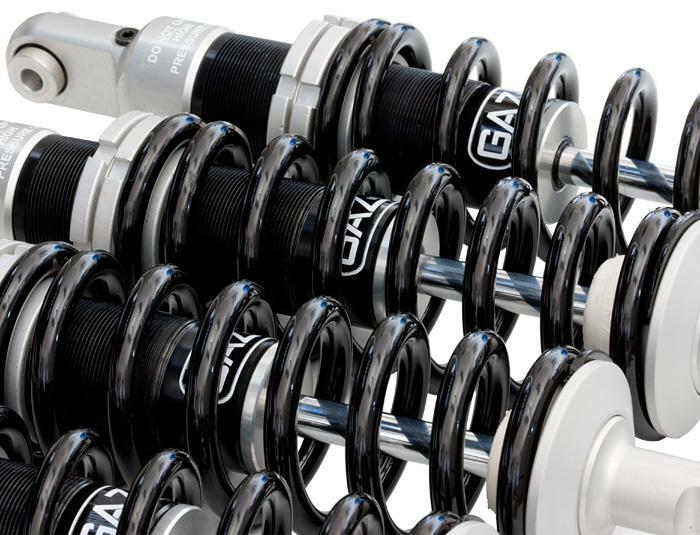 We’ll have the full range up online shortly. In the meantime, if you need a quote for your vehicle, make a custom enquiry.